The formula for perfect, crispy french fries with a soft, fluffy interior is easy—fry them once at a low temperature, and a second time at a higher temp until golden brown. Place oil in a large pan or fryer and heat to 275 degrees F. While the oil is heating, peel and cut the potatoes lengthwise into sticks. 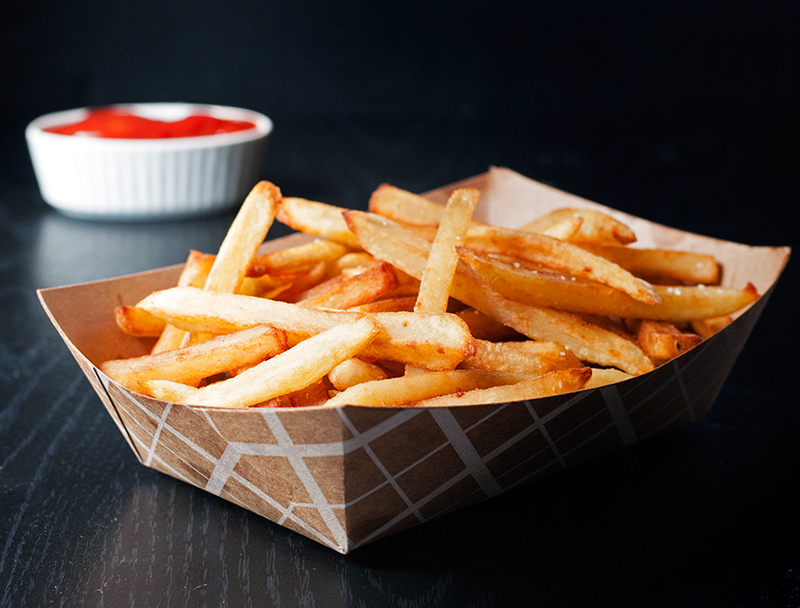 In batches, fry the potatoes for about 5 minutes until soft, but not coloring up at all. Let drain and cool on paper towels. Turn oil temperature up to 375 degrees F.
When the oil is up to temperature, fry the potatoes a second time until golden and crisp, in batches. Season with sea salt. 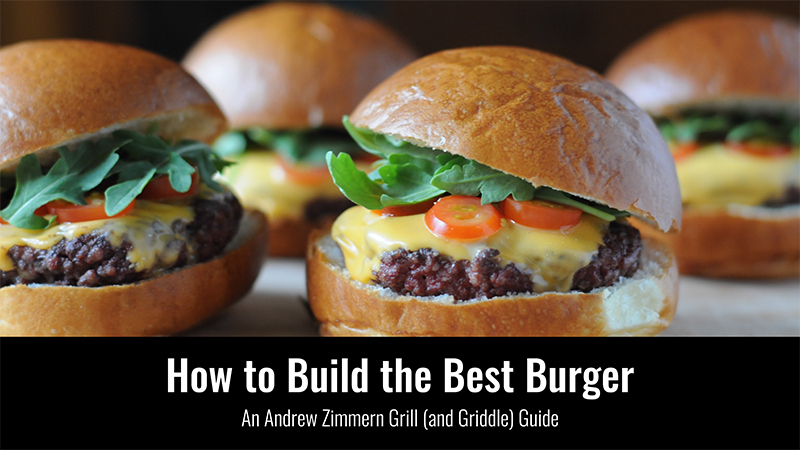 Find this recipe, along with tips for grilling, griddling and grinding your own beef blend in my free guide to building better burgers. Download it now!